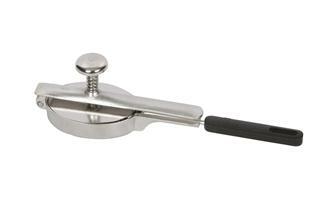 Wax paper for separating and protecting your burger patties. 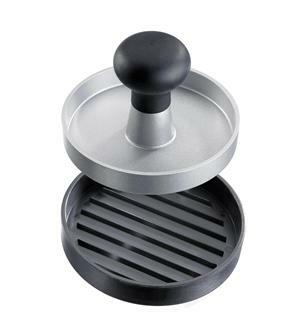 Steak press for hamburgers, 11 cm in diameter. 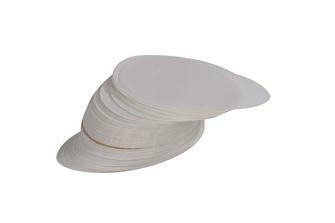 Wax paper for steak press diameter 10 cm. Packet of 1000 discs. 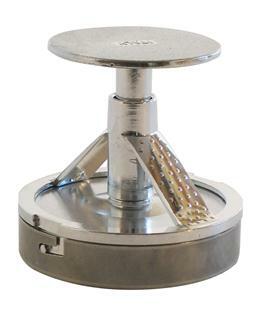 Oval hamburger press with a stainless steel pallet. 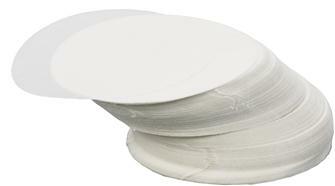 Packet of 1000 oval wax papers for burgers. 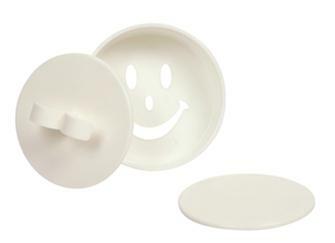 Steak press in food grade plastic 9 cm in diameter that forms the shape of a smile on one side of the steak.